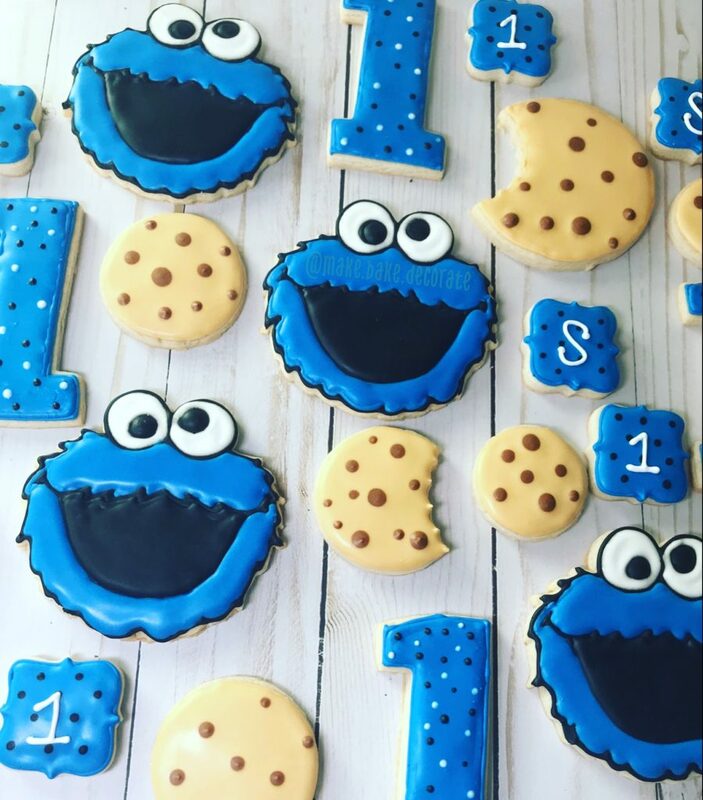 Just as delicious as they are cute, I can create and customize cookies for any celebration. 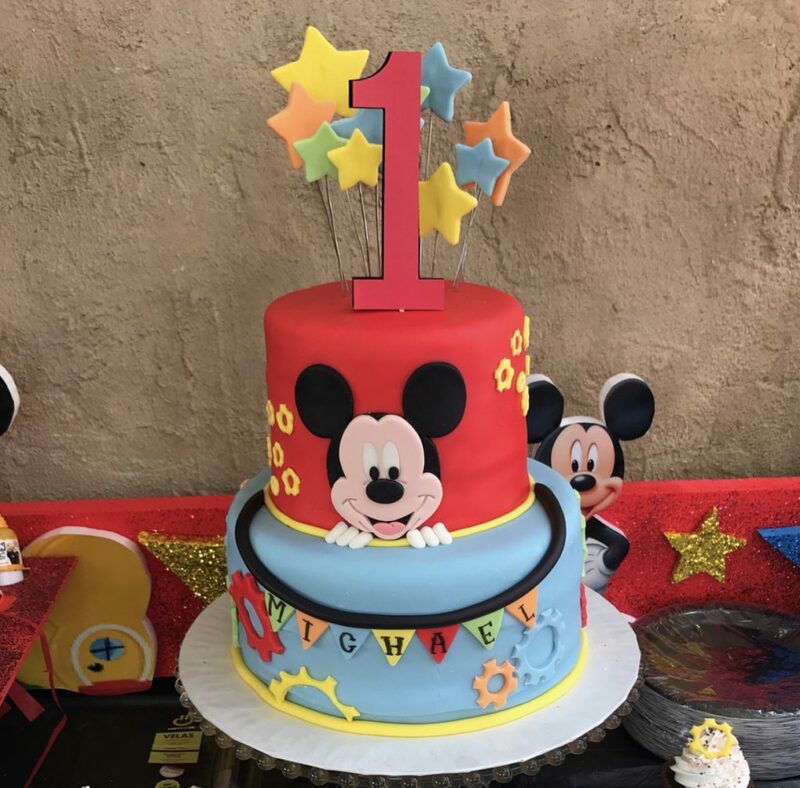 Custom designed and made with care, I can create cakes for any event, big or small. 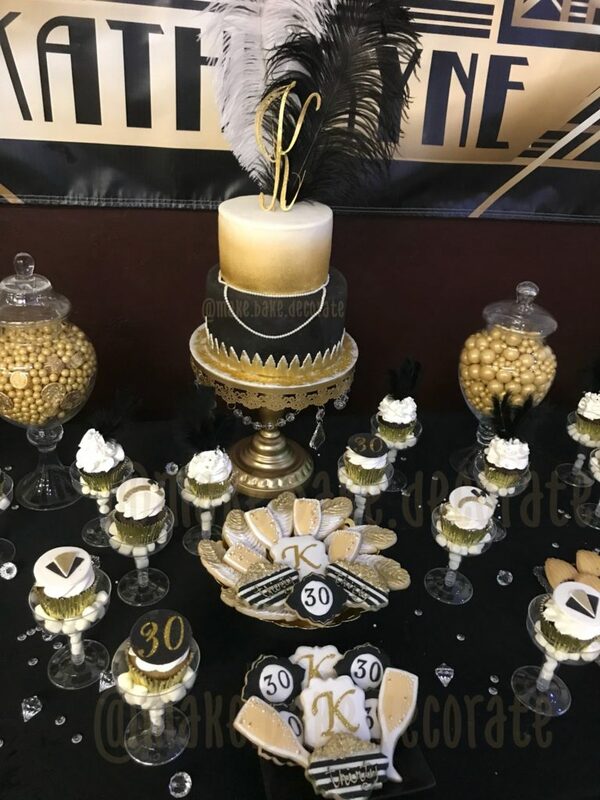 Cupcakes, Cake Pops, Party Packages, etc… Please contact me for any party need. Hello, My name is Alexis, owner and founder of Make Bake Decorate. First and foremost, I love to bake. I really enjoyed creating delectable treats for my family and friends birthday parties. After 10 plus years of enjoying a hobby, I have evolved it into a successful business. They say that if you truly enjoy what you do for work, you will never work a day in your life. And after all these years, I can say that it is very true for me. Please take a look at my page and contact me for your next event. 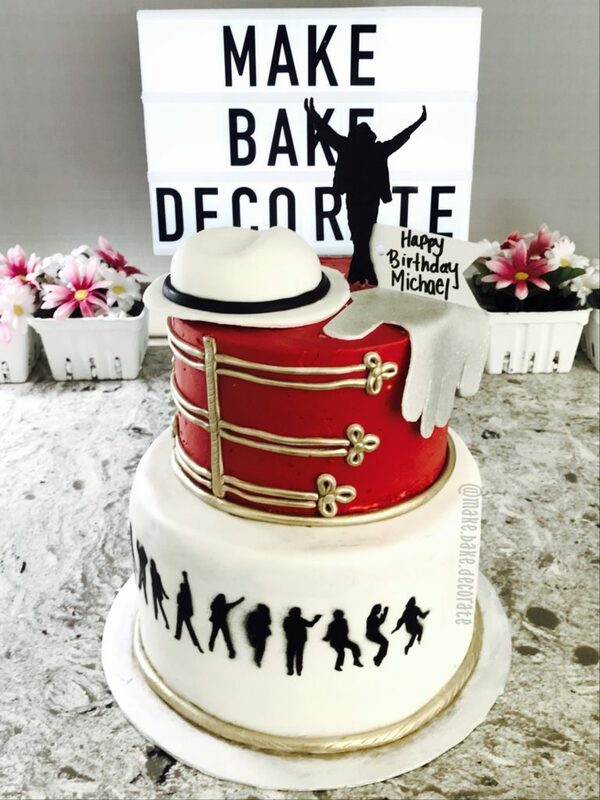 I can’t wait to make, bake and decorate your next party!